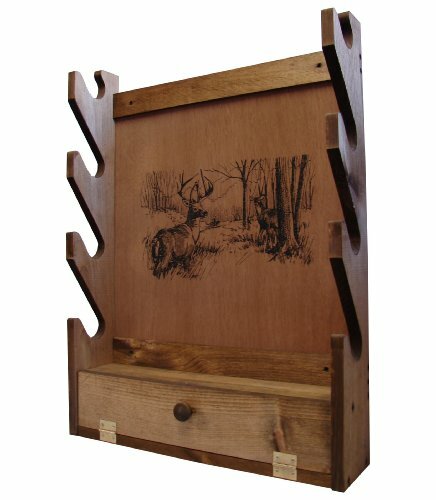 For those of us with more than one gun, we need a place to store our precious firearms. 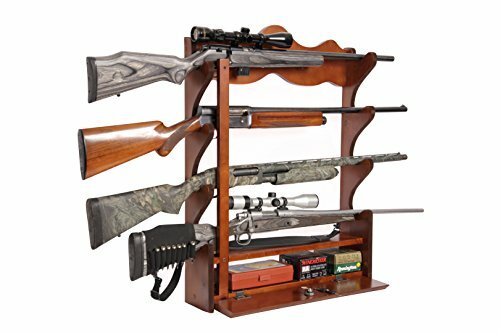 Of course they can always be stored in a box in the closet, but it is way more convenient to have a rack to store them on. 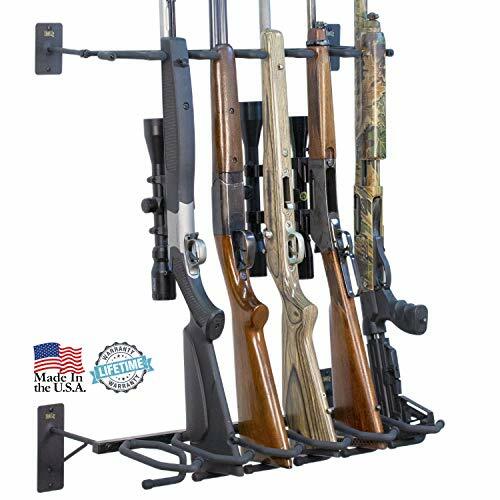 Not only will this help you show off your collection, but it will also help protect the guns themselves from damage. 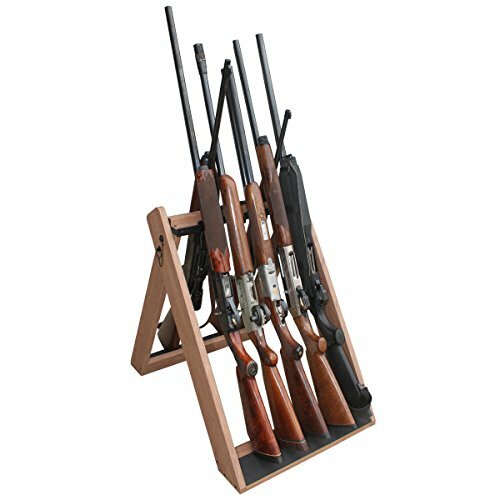 We curated a list of 10 gun racks that we think will work perfectly in any home. 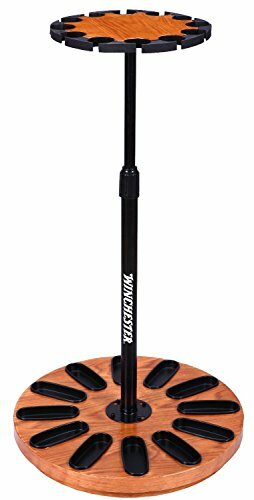 USA MADE- All Hold Up Displays products are manufactured in Wisconsin - While others companies use foreign materials, the materials we use are 100% USA made! Solid native pine and holds up to four long guns.